This is the day we have to take everything we see with a pinch of salt on the internet. 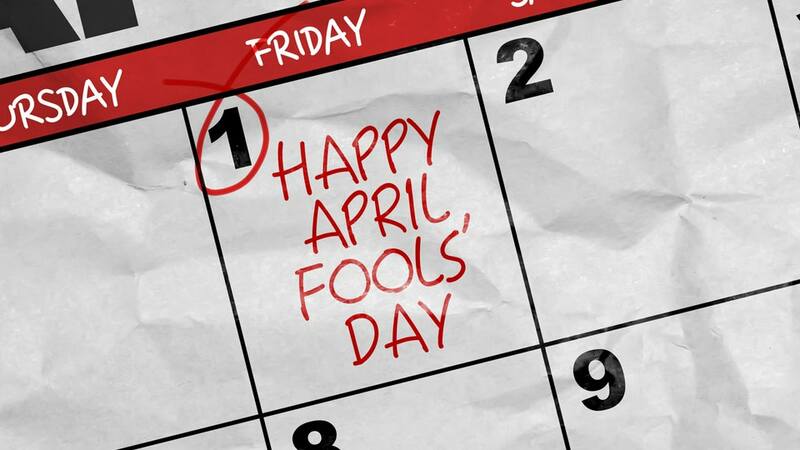 Here are some (suspect) April Fool Joke. Have you fallen for them? EndGame is coming , Avengers do make an appearance when a new Marvel movie comes to town. But the timing of this post raise its doubts. For the geeks, Comic Con is the mecca. There was never a Comic Con in Singapore.
" P.S. We apologise for any confusion caused by the page name which is not updated yet - Facebook will take a while with that "
*UPDATE : THIS IS NOT A JOKE! Comic Con is coming to Singapore! Oh boy, we are excited now! Craving for KFC, how about microwaving one at home? You want a Hulk Size Bean bag? You would need this transformer Bean Bag. 31 Feb 2021 opening. Enuff said. Let us know and we will add to the list.